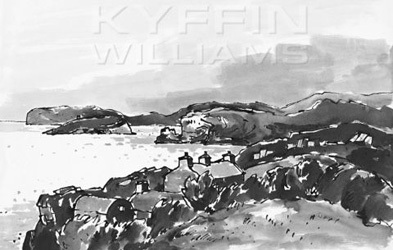 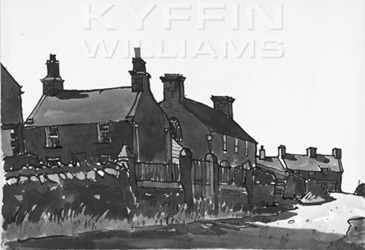 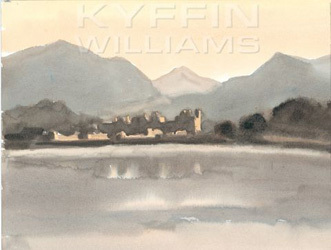 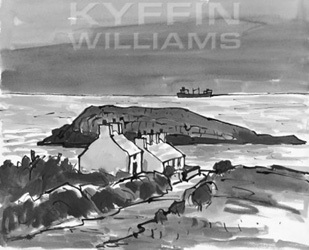 We stock a variety of books and fine art greeting cards from artists and independent publishers, and also a range of Kyffin Williams limited edition prints. 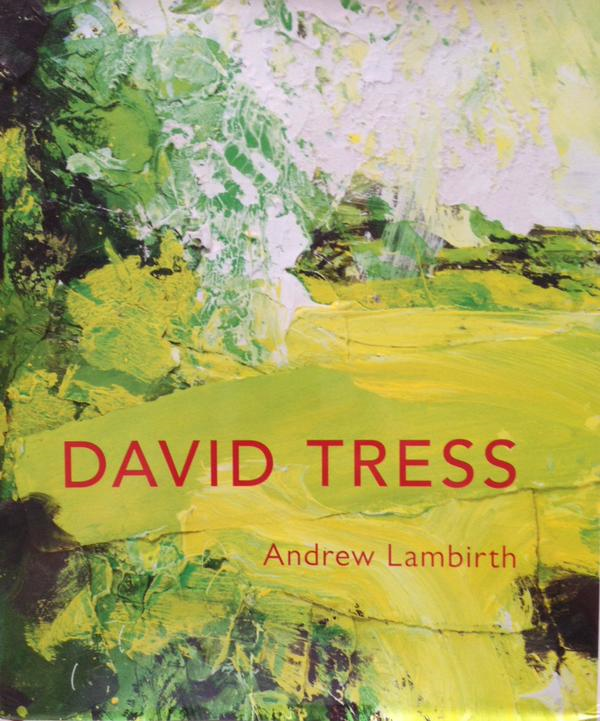 Published by Lund Humphries in 2018. 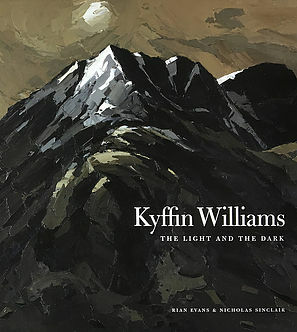 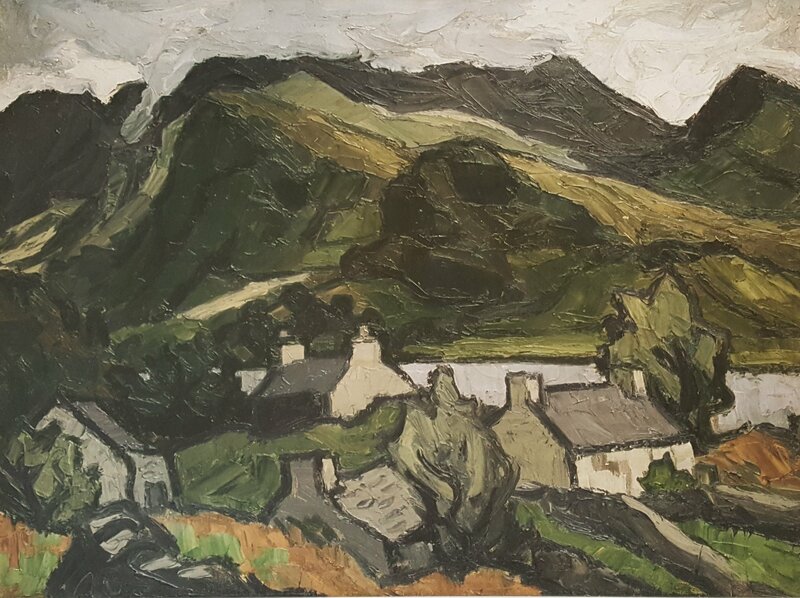 The first extensive examination of the artist's career, this monograph traces the life and work of Sir Kyffin Williams, who over six decades, from Slade student to Royal Academician to knighthood, achieved both success and remarkable popular appeal.